New Year’s Eve is a time to shine. Your resolutions are made, dinner reservations are set, you have a date. Now all you have to worry about is: what are you going to wear? Sure, you could go with the black tie look and blend in with everyone else, or you could add to your look with some one-of-a-kind pieces that no one else will have! 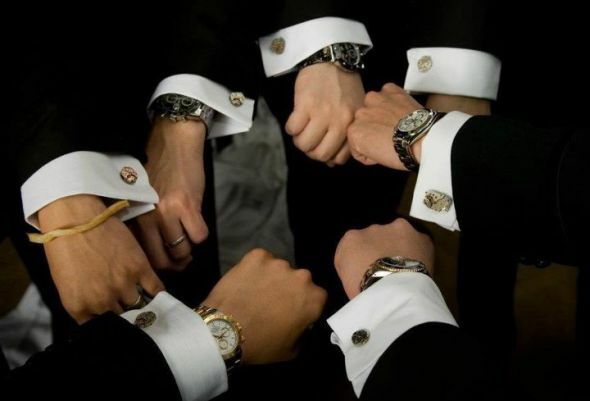 Unique cufflinks are a great way to add a pop to your look without going overboard. Go outside of your comfort zone with a playful tie or a colorful pair of socks. Top the whole look off with a beautiful, and comfortable, pair of leather shoes. Compliments are sure to follow, and you’ll be remembered, for the good. 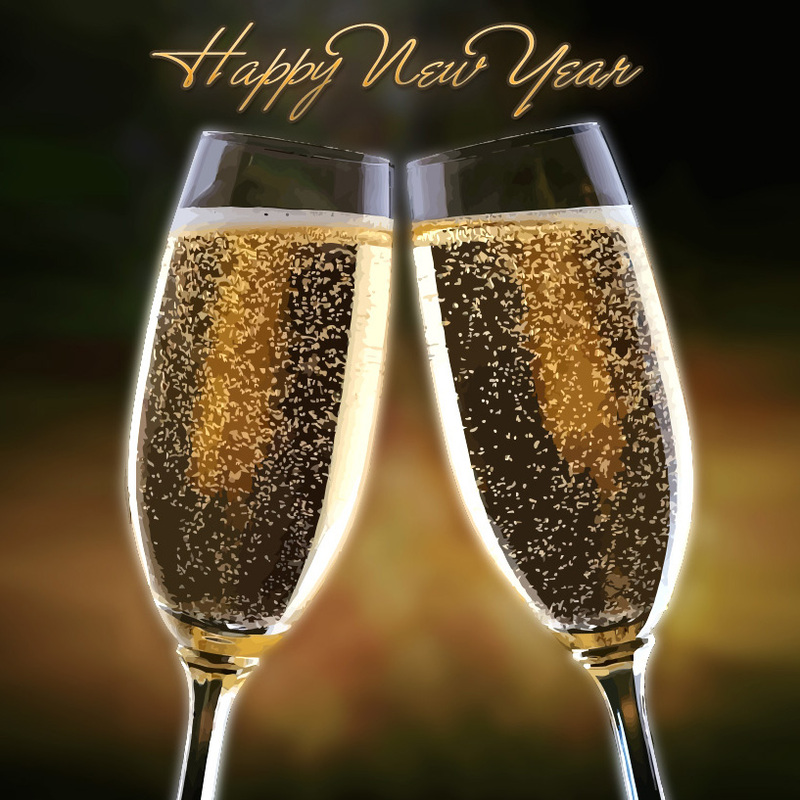 So stop by Joseph Wendt Custom Clothiers to pick up these unique accessories that will be sure to help you ring in 2014 right! And while you’re here, get your date glammed up with a Luigi Borbone dress, which is sure to turn heads, especially since we are the only store in the United States to carry his line. Make a resolution to look good and feel good this year by getting starting your custom wardrobe today! To fully understand how we get from a sheep to a custom suit, we need to follow a day in the life of a merino sheep (or at least their wool). A merino sheep has some of the most sought-after wool for the making of clothes due to their softness and white color, which allows for a more lively hue when dyed. Wool in general is an optimal fabric for suits, because it insulates well, resistant to damage, wrinkle and flame-resistant, and absorbs liquids well. An average of two suits can be made from one sheep fleece. The whole process begins with the sheep being shorn. 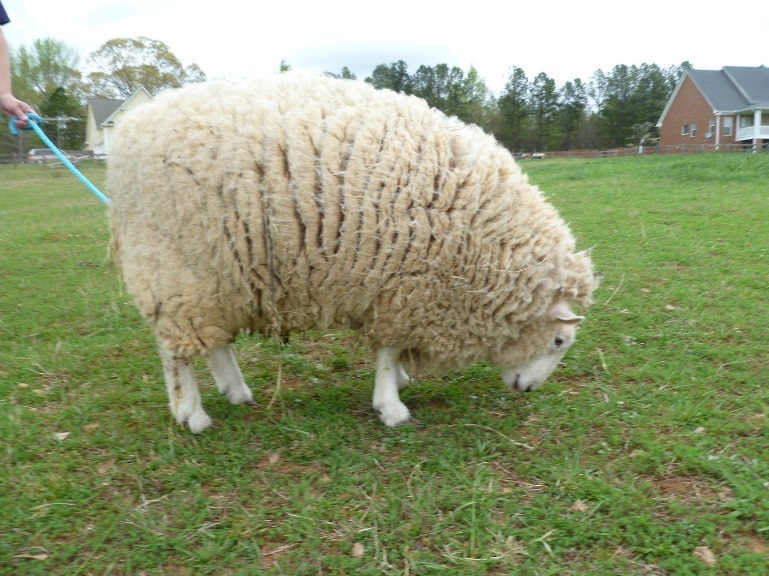 Expert shearers can get an entire sheep’s wool coat off in one cut. The rest of this process is called “worsting,” which involves many steps. First is topmaking, where the wool is blended together for optimal quality. The wool is then washed, dried and brushed out. Next up is drafting and combing the wool, which straightens and separates the fibers, allowing them to be aligned as orderly as possible. The final product of worsting is wooltop. It is critical to the spinner for wooltop to be very uniform and clear of any clumps to ensure quality and efficiency in the following steps. Most of the wool for clothing production is gathered in Australia, where conditions in certain areas are ideal for sheep. The wool is cleaned there, and then sent out to various clothing workshops. There is still a large industry in Europe for cloth production. The carding and blending process is done by the masters who are responsible for the unvarying quality of their fabric. The spinning and dying is generally done by the same company, to ensure consistency and excellence. To get the best color, it is best to dye the cloth before spinning the fibers. Spinning is an extremely important part of the whole process, because any variations in the fibers will result in a lower-quality fabric. Next, the yarn is twisted and folded. This process can be manipulated to bring about lighter weight fabrics. As you can see, there is a lot of work before the weaving process can even begin! Weaving determines the weight and look of the fabric, and is done on a loom. Pre- industrial revolution weaving was all done manually, until inventions gradually sped up the process. “Finishing” the cloth results in the wide options of fabric looks and feels that we love to choose from! While it seems like the process is over, the best fabrics are looked over again, and any imperfections will be removed through washing, pressing and mending. This meticulous procedure will result in longer lasting and better feeling fabric. Corners can easily be cut when making fabric, resulting in lower quality. Here at Joseph Wendt Custom Clothiers, we only invest in the very best fabric coming from companies in Italy that pay as much attention to detail as we do. Once we have fabric choices, the custom process can begin! 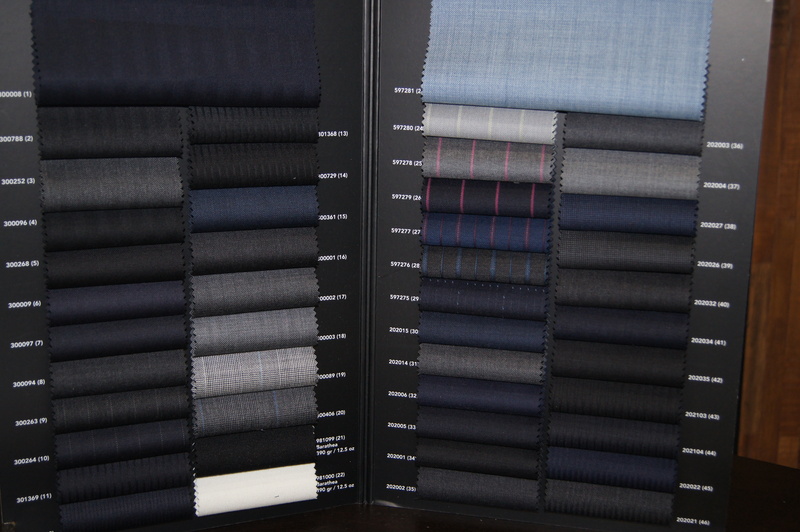 Each client is measured, and is given a choice of fabric and style, all to their personal taste. From buttons to the color of the thread, we work with the customer so they get everything they want in a suit, along with the confidence of wearing an item of clothing made just for them. No custom suit is ever the same! We’re simple, sartorial folk here at Joseph Wendt Custom Clothiers. 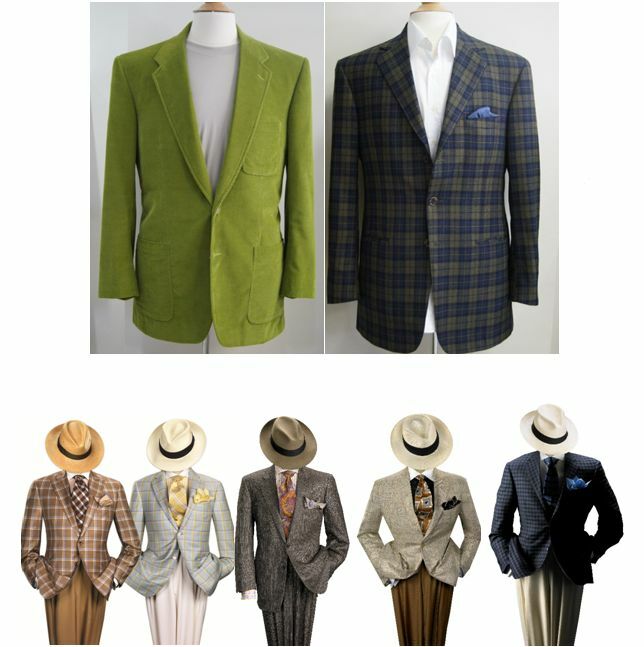 We enjoy good suits, good ties, good uses of color… The sophistication of the art (ART, we say!) 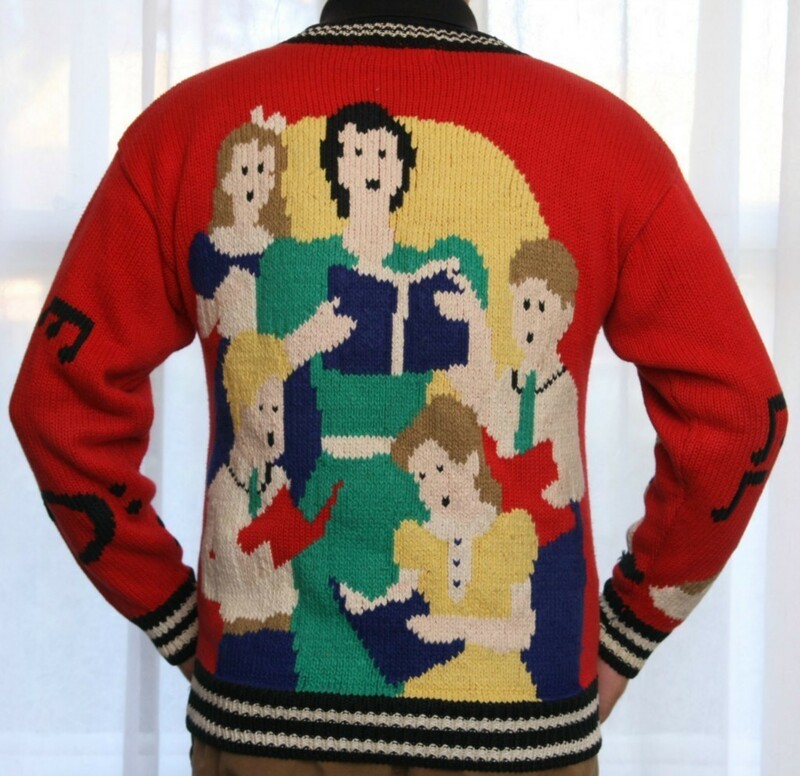 of the Christmas sweater is beyond us. …Okay, okay, we’re kidding. 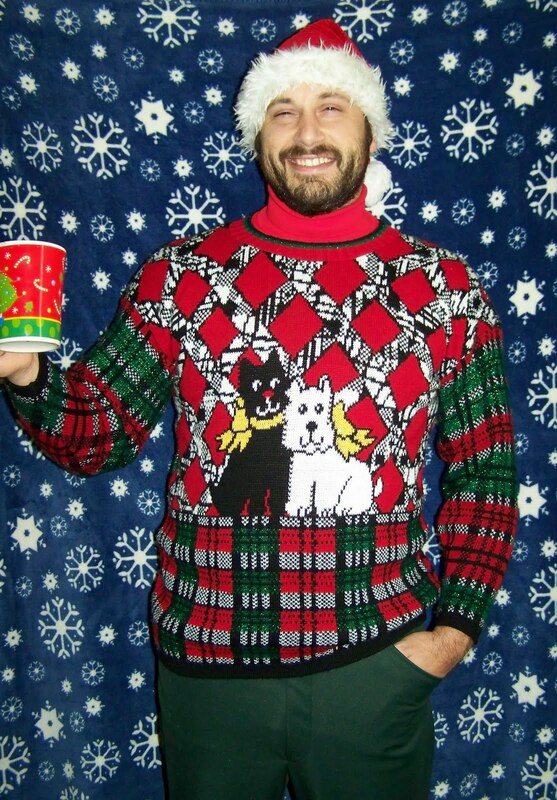 We enjoy the delicious, absurdest irony of the hideously ugly Christmas sweater as much as the next guy. 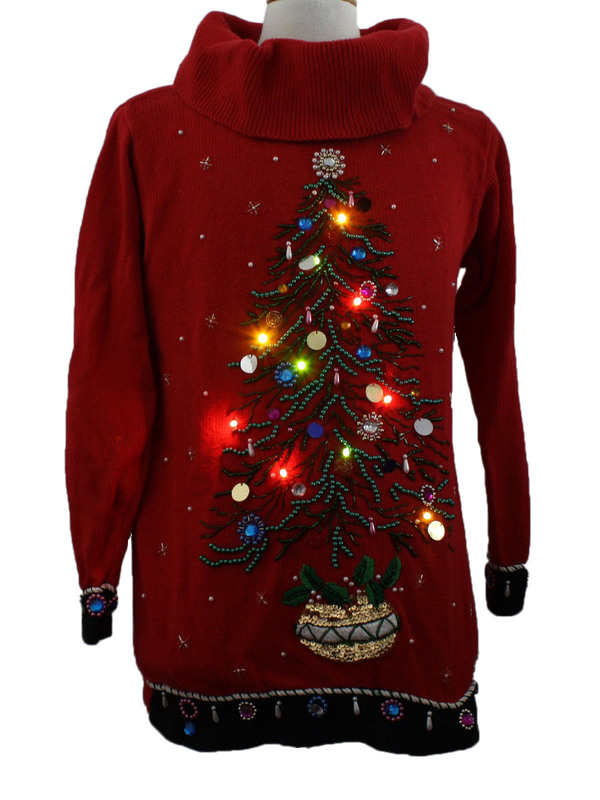 So, in honor of the holiday occasion, we wanted to take a break from things like “being fashionable” and “wearing clothes we aren’t embarrassed by” to take a look at some of the most terrifying, egregiously bad examples of that rarest of art form, the ugly Christmas sweater! Okay, we’re starting relatively sane here. Dogs. Everyone loves dogs! Are… Are those music notes on the sleeves? 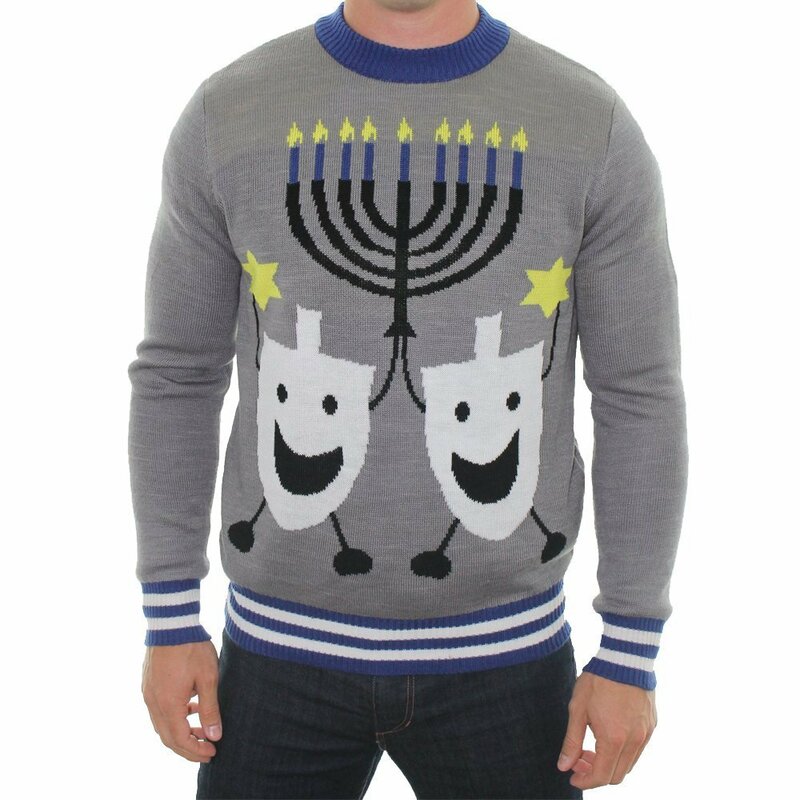 DEAR LORD, IT’S SPREADING TO OTHER HOLIDAYS! 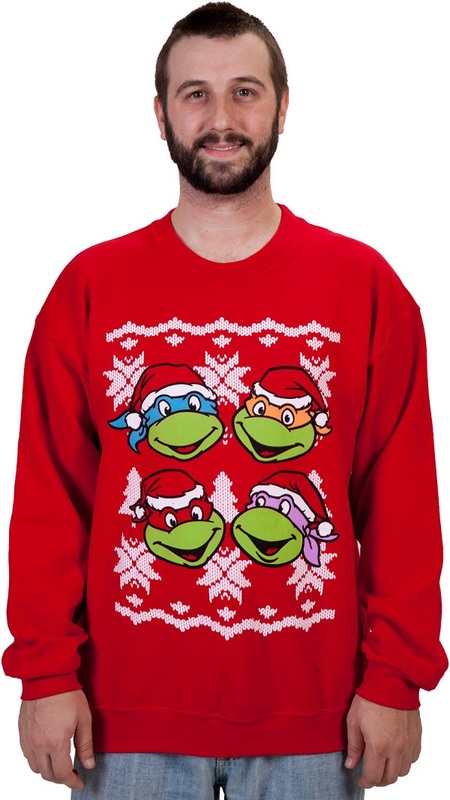 It’s like someone vomited holiday joy all over it! Isn’t this a fire hazard? 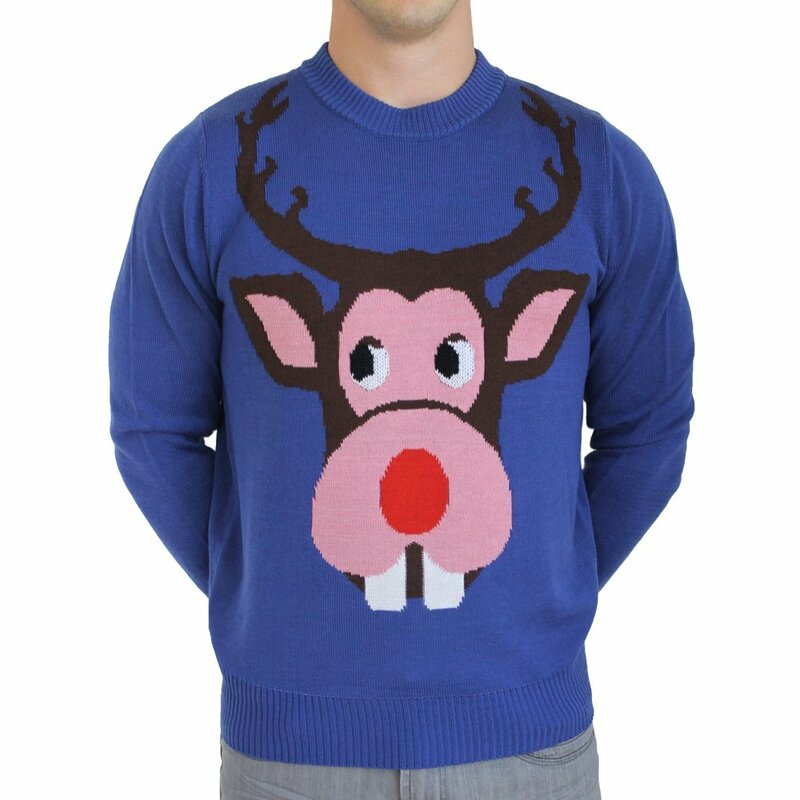 Rudolph has seen far better days. 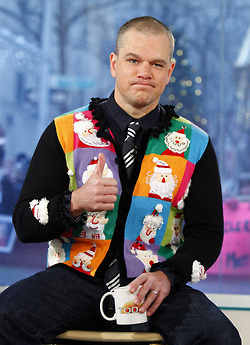 Bless you, Matt Damon. You are a braver soul than we. What are you wearing, Katy Perry? If you didn’t know, Joseph Wendt Custom Clothiers has two locations. One in Long Island, NY, and one more recent location in Naples, FL. Thanks to our great relationships with manufacturers, each store has access to the same vast variety of cloth and pattern choices. Our clients live all over the country, and in all different climates, so we want to keep each one up-to-date with their own personal comfort and fashion. But how do we dress our Florida clients in the latest fall and winter trends, which consist of long wool jackets, cashmere sweaters, and other more “cold weather” outfits? At Joseph’s, we are able to match a client’s need no matter the weather! It’s all about the fabric! We have some lovely wool blends that are as light and breathable as can be. We also carry light and remarkably soft 100% cashmere, and cashmere/silk blend sweaters in a variety of colors; all perfect for a Floridian fall or winter day, when the temperature dips at sunset. 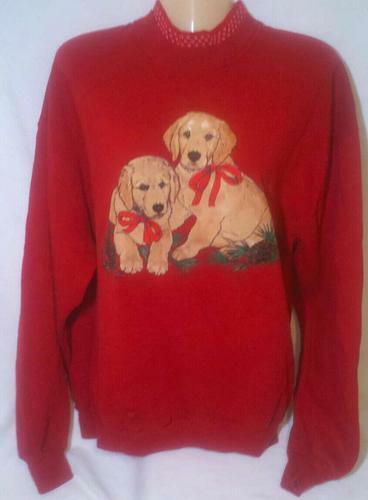 We carry 150s, which are lightweight without taking away from the soft and cozy feel of how a sweater should be. You don’t have to miss out on any fashion trends no matter where you live when you buy from Joey! When fabric, such as wool, is of high quality, it shouldn’t be uncomfortable. Comfort can be ensured by blending wool with other quality fabrics, such as silk. 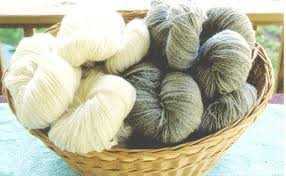 Wool can also be spun into finer thread, which takes away the coarse feeling often associated with wools. Colors also play a huge part in a fashionable but season-appropriate look. Our gigantic selection of fabrics lets us use fall foliage colors such as browns, rust, and the entire orange and red spectrum, without sacrificing fabric quality. 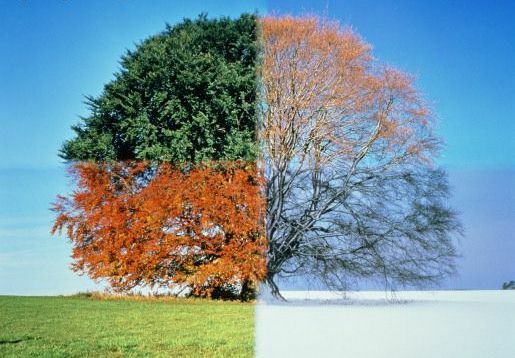 We also like to compliment blues and grays with brown for a distinctly fall feel during this time of year. And, of course, blues, grays and blacks are a standard go-to for winter colors, regardless of where you’re wearing the outfit. 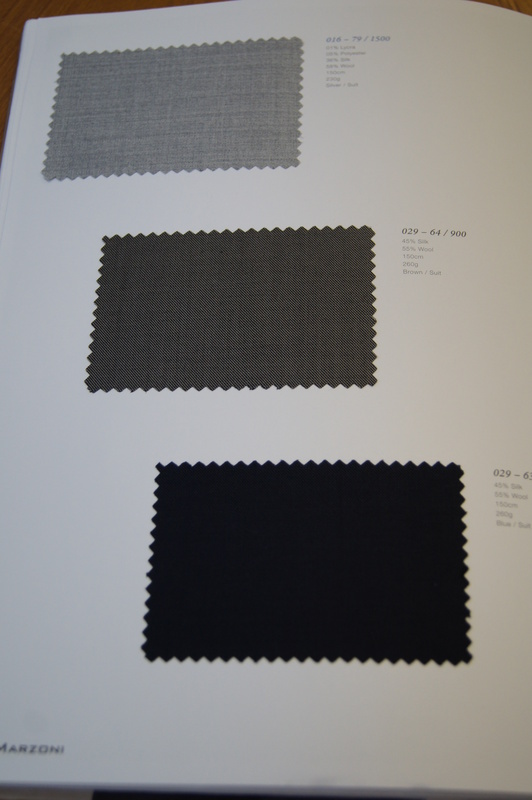 All of our fabrics are of the highest quality, direct from Italy. 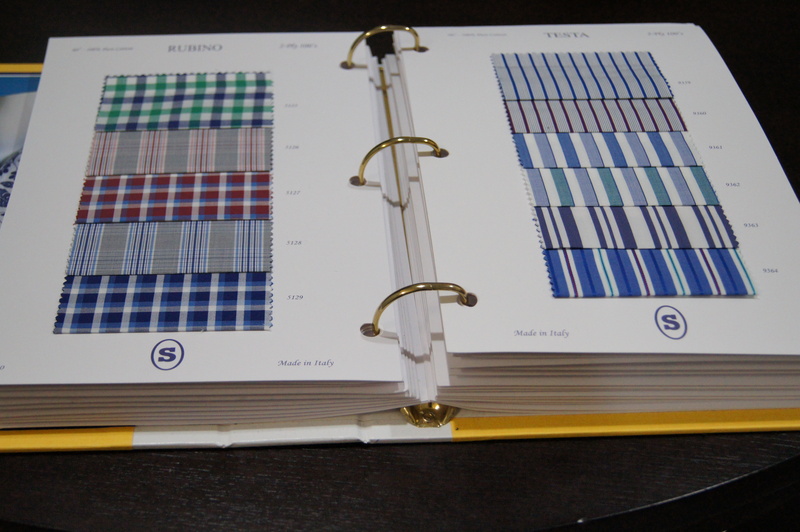 We have a plethora of swatch books at our two stores for you to come see, and feel, the quality of the fabrics. That way, it’s easy for you to picture them coming together in a custom suit made just for you! Don’t let the weather deter your look! Look good and feel good now with a trip to one of Joseph’s two showrooms! 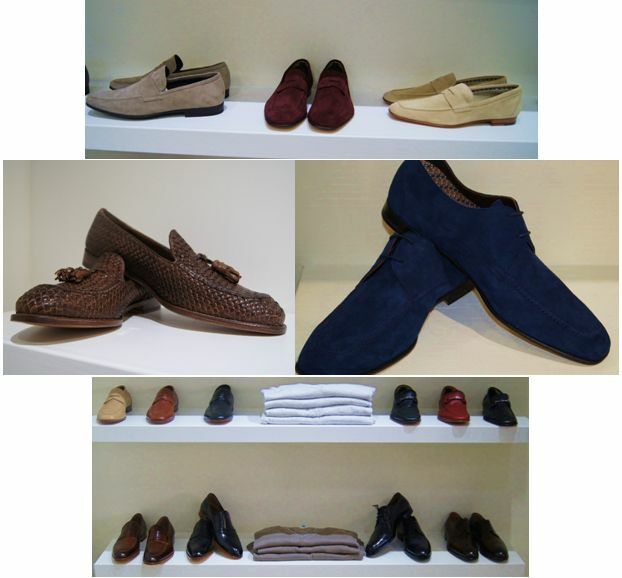 Men’s Gift Ideas at Joseph’s! Men can be hard to shop for. The scramble for a good men’s gift around the holidays can often leave a gift giver stumped, and a gift receiver disappointed. At Joseph Wendt Custom Clothiers, we are the answer to your gift buying dilemma! We have one-of-a-kind men’s clothing and accessories! Is the man you know a wine drinker? We have a beautiful line of wine glasses from Bottega del Vino Crystal. Each crystal glass is handmade. Come in to see the entire collection! 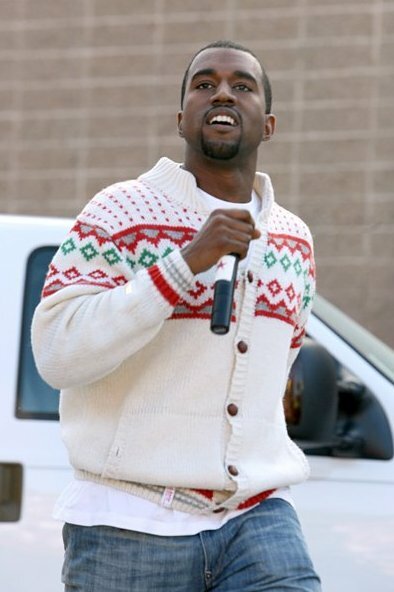 How about something for a man who enjoys some color in his wardrobe? Our socks are unique, and add just a little pop to any wardrobe. 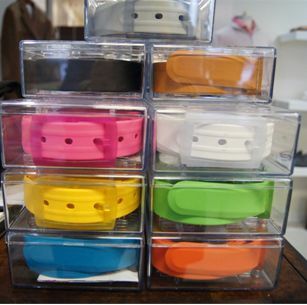 Another colorful clothing item we carry are rubber belts. These are great for a more casual and fun look. Our ties come in a wide range of colors and patterns, so you’re sure to find just what you need for every outfit, occasion, and personality. 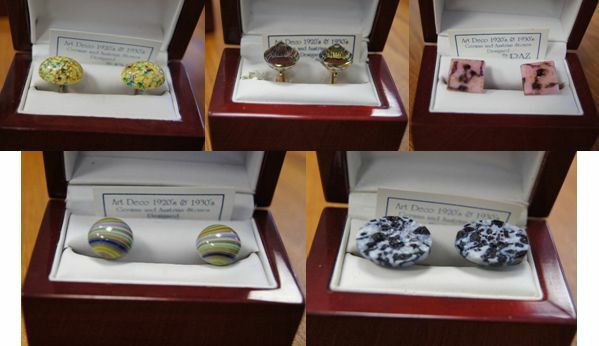 We also have a lovely collection of cufflinks. These cufflinks are handmade in New York, and are completely one-of-a-kind. Our shoes are stylish, comfortable, and unique! We carry a range of styles and colors to go with any look. 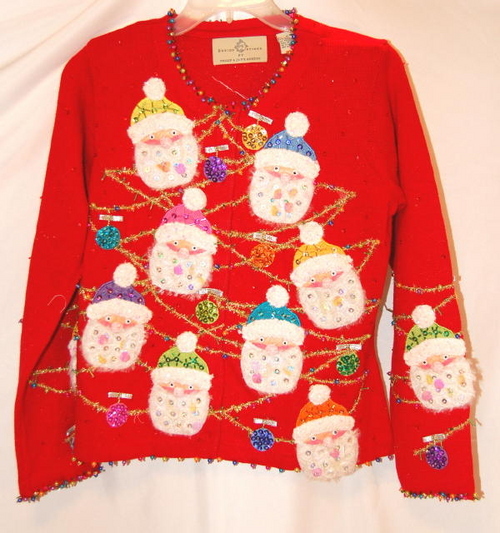 Give the ultimate gift of a piece of custom clothing! With clothing made just for you, you’ll never have to worry about fit, comfort, or style again! We have many more accessories and styles. Stop in our showrooms in Naples, FL and Huntington, NY to get the full custom experience!